We wanted to change our meat routine every now and then. 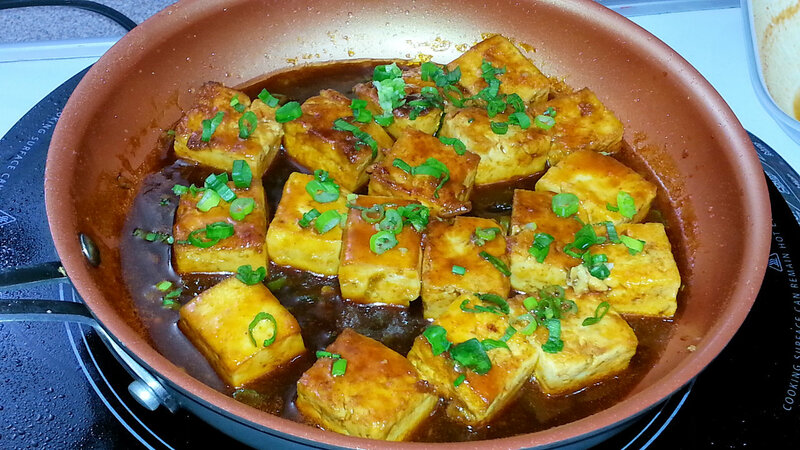 This time, we decided to make this recipe, delicious Sweet and Sour Tofu, Đậu Hũ Sốt Chua Ngọt. 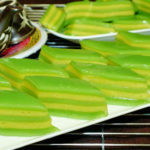 This recipe is quick and easy to make. 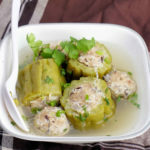 It takes 10 minutes to complete, and vegetarian dish doesn’t have to be boring. 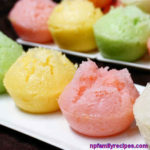 If you make this for kids, don’t add the hot chili powder. 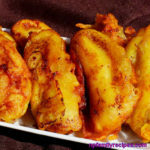 This recipe is approved by our daughter as she cleaned up her dish without us telling her to. 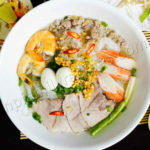 We serve this dish with white rice and lettuce. For this recipe, you’ll need a marinating bowl for the tofu and a non-stick ceramic frying pan. 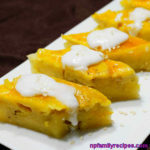 Visit our youtube channel to watch more short cooking videos, https://www.youtube.com/NPFamilyRecipes. Quick and easy delicious Sweet and Sour Tofu, Đậu Hũ Sốt Chua Ngọt. 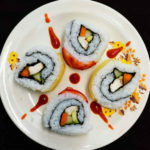 Vegetarian dish doesn't have to be boring. This recipe is kid approved. 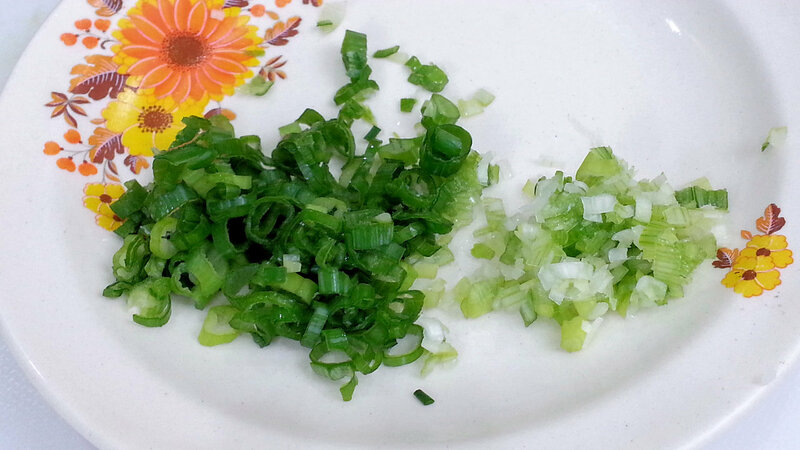 Cut green onion in half. Mince the white part; chop the green part finely. Set aside. 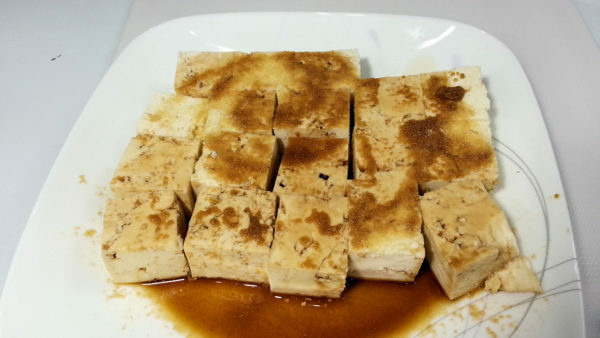 Cut tofu into bite size pieces. Season with garlic powder and 1 tsp. soy sauce. Marinate for 3 minutes. 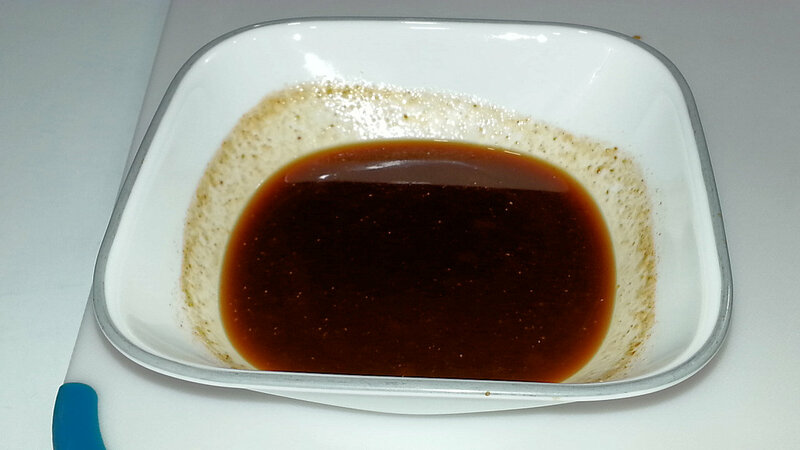 Heat vegetable oil in a saucepan on medium high heat, place in marinated tofu. 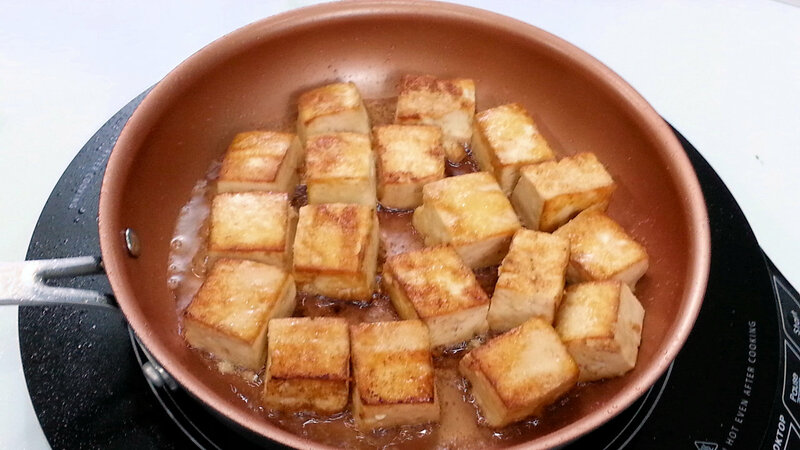 Fry until tofu turn light brown color about 1 minute on each side. Place fried tofu on a dish with paper towels. Pour off any extra oil in the pan. Place the pan back to the stove. Add minced onion, the white part. Stir fry until fragrant. Pour in the sauce. Bring it to a simmer. 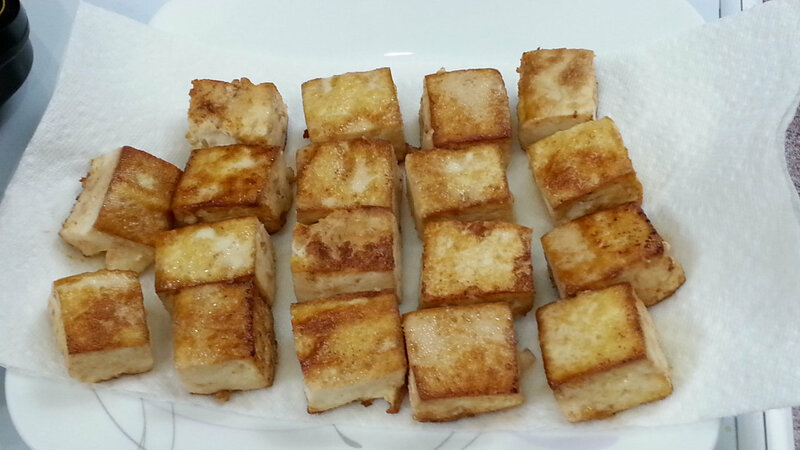 Then place in fried tofu. 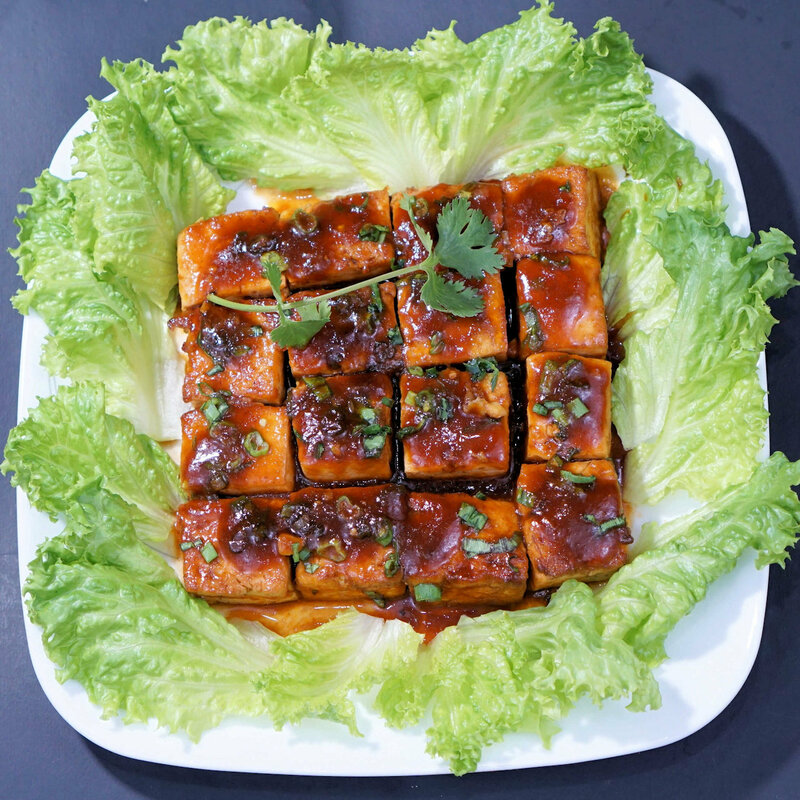 After a minute flip the tofu over and cook for 2 minutes or until the sauce reaches to your desired consistency. 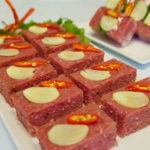 This entry was posted in All Recipes, Tofu, Vegan, Vegetarian and tagged dau hu sot chua ngot, mon chay, recipe, sweet sour tofu, vegan, vegetarian by NPFamily Recipes. Bookmark the permalink.